What we offer: The LEARNS program offers after school enrichment classes, academic support, community building, recreation, and interscholastic team sports! When does the program operate: The program starts right after school Monday through Friday and ends at 6:00pm. What is academic support: Students are provided with an hour to work on homework and other academics with the support of staff members and volunteers. What types of enrichment classes do you offer: We offer classes that range from Music, Science, Sports, Social Groups, Arts, Crafts, Nutrition, Gardening, and more! What sports do you offer: Check out the Sports page for a complete list. 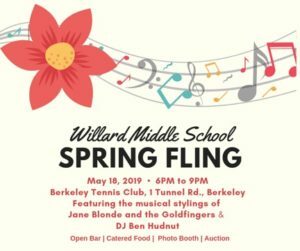 How do I join: Register and pay your fees at: berkeleylearns.asapconnected.com, OR pick up an application in the Willard office. For more info, contact Program Coordinator Kemal T. Stewart at 510-644-6557 ex:1 or kemalstewart@berkeley.net.